Hayes’s “frank, beautiful, bewitching” street photographs “unmask their subjects’ best and truest selves” (Jennifer Senior, New York Times): A policeman pauses at the end of a day. Cooks sneak in cigarette breaks. A pair of movers plays cards on the back of a truck. Friends claim the sidewalk. Lovers embrace. A flame-haired girl gazes mysteriously into the lens. And park benches provide a setting for a couple of hunks, a mom and her baby, a stylish nonagenarian. 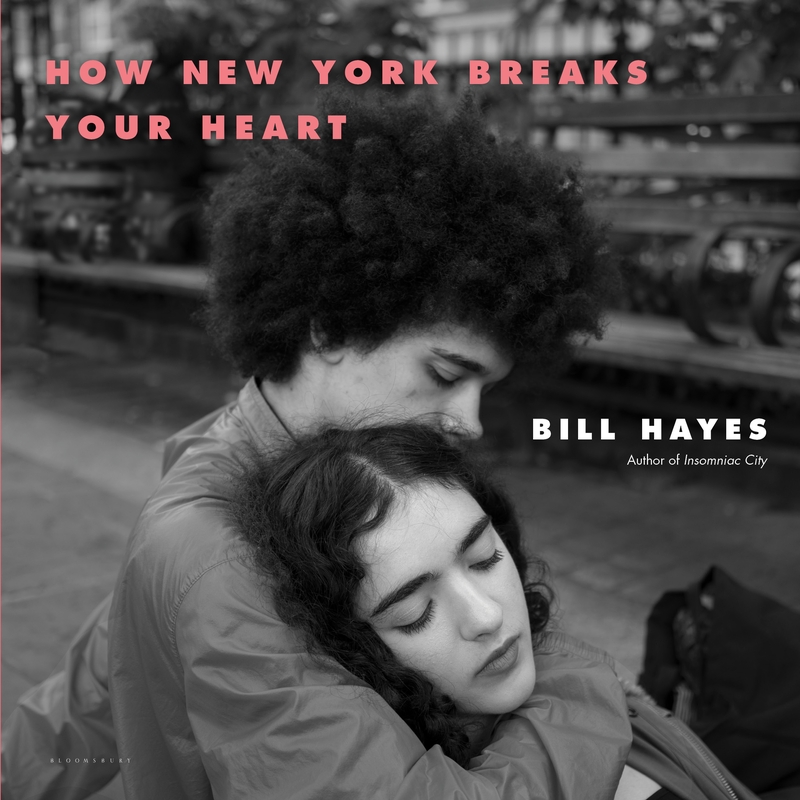 . .
How New York Breaks Your Heart reveals ordinary New Yorkers at their most peaceful, joyful, distracted, anxious, expressive, and at their most fleeting — bringing the texture of the city to vivid life. Woven through with Hayes’s lyric reflections, these photos will, like the city itself, break your heart by asking you to fall in love. 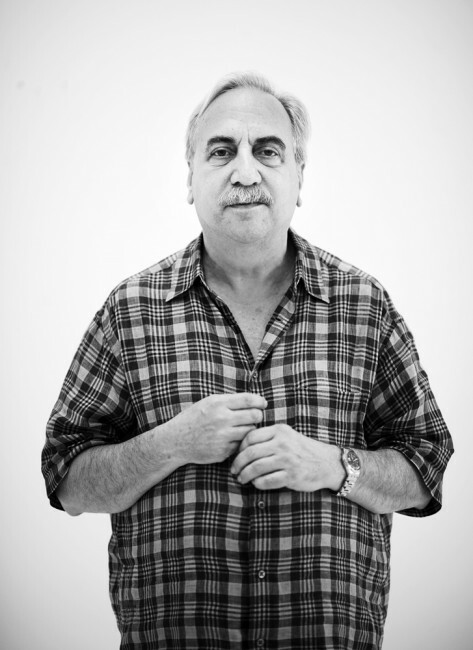 For the past 25 years, Vince Aletti has been writing reviews of photography exhibitions for the Village Voice (where he was the art editor from 1994 to 2005) and for the New Yorker’s Goings on About Town section. He’s put the weekly coverage aside in order to focus on a book project, but continues to write a regular column about photo books for Photograph and contribute occasional reviews and features to Aperture and Artforum. He is the winner of the 2005 Infinity Award in writing from the International Center of Photography, where he was an adjunct curator in 2009. Aletti co-curated “Weird Beauty: Fashion Photography Now” with Carol Squiers and is the curator of “This Is Not a Fashion Photograph,” both at ICP; he and Squiers worked together on “Avedon Fashion 1944-2000,” the museum’s summer 2009 exhibition, as well as on its Abrams catalog. “Male,” a book of photographs and other artwork from Aletti’s collection, was published by Andrew Roth’s PPP Editions at the end of 2008, and “Untitled Anonymous,” another view of that collection, was published in 2015. The Disco Files 1973-1978, a collection of Aletti’s weekly columns on disco, was published in spring 2009 by DJhistory in the UK.